Hiring a tutor is an investment in your future. Finding a good one can be difficult but MeetATutor.com’s tutoring service provides people in North Vancouver, British Columbia with a complete, easy-to-use database of qualified and experienced Tutors. 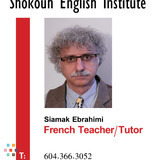 Finding a Tutor in North Vancouver has never been easier. Whether you need help in math, physics, algebra, french, calculus, statistics, Spanish, English, French, SAT prep or any other subject with so many prospective tutors to choose from, we take the difficulty out of finding the right North Vancouver Tutor for you. 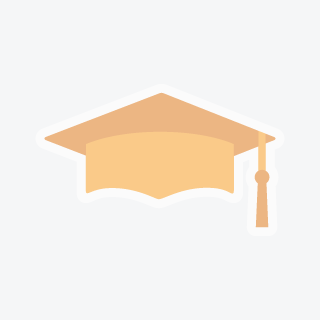 Invest in Your Education Find the Best Tutoring in North Vancouver Today! Browse our list of North Vancouver Tutors below— choose the ones you think could be a match, check out their profiles, and hire the tutor who stands out. It’s that easy! Post a job describing your needs— let the North Vancouver area tutors come to you! Check out the North Vancouver tutor profiles below! Post your job! Find a Tutor in North Vancouver, British Columbia today! More than 6 years tutoring experience - All school and highschool grades and also university levels.More than 6 years tutoring experience - All school and highschool grades and also university levels.More than 6 years tutoring experience - All school and highschool grades and also university levels.